Many businesses struggle to keep their books in order, and this creates a wealth of opportunities for bookkeepers. If you are keen on capitalizing on such opportunity, then you would do well to buy into one of the reputable bookkeeping franchises in your region. Joining an established and well-respected brand makes a better opportunity compared to starting a business from scratch. 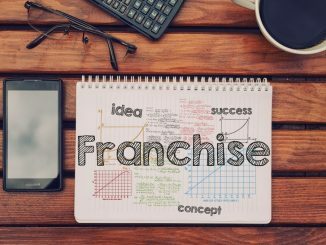 A franchise helps you hit the ground running by eliminating the steep learning curve that is present in new entrepreneurs. However, you must tread carefully and do your due diligence before making your choice. 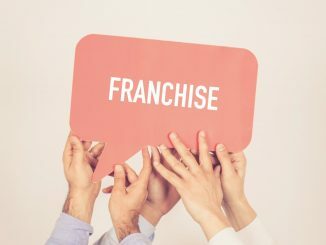 You need to understand that franchising is a highly regulated business model as your performance affects the reputation of the brand as a whole. 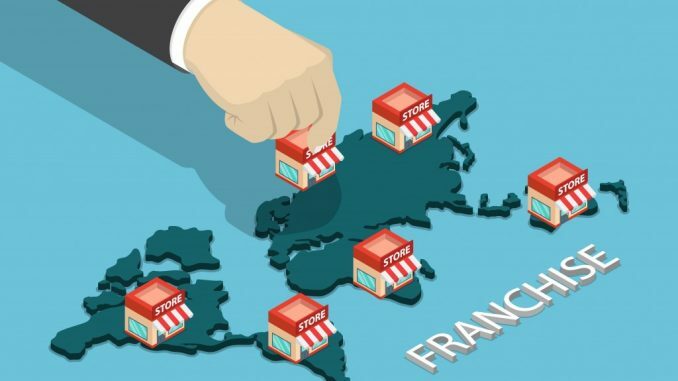 Therefore, franchisors expect each franchisee to play by the rules and toe the line. Before inking any deal, take the time to understand the business model as well as the terms and condition. Taking a fine-toothed comb through the Franchise Disclosure Document (FDD) leaves you well informed. If the terms outlined there are acceptable to you, then you may consider making a commitment. If have any doubts whatsoever, seek clarification or move on to the next options. 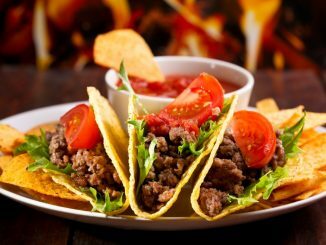 Buying into a franchise entails parting with your hard-earned cash. As such, you need to be sure that you’re making the right call. Talking to some of the current franchisees in the network can offer you incredible insights about the business. The FDD carries a list of all members of the franchise, both former and current, as well as their contact details. Ring them up and set an appointment to pick their brains. For a balanced feel, talk to some former owners as well and understand why they quit. Let the answers help you make an informed decision. 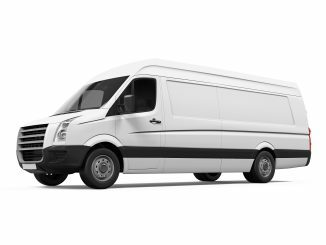 There are many advantages that come with being part of a reputable franchise. However, you need to do your due diligence to ensure that you are making the right choice when buying into one.